I am so glad I decided to do this blogathon, because this last month I have connected with so many of my readers in a way I could have only imagined. The response has been overwhelming and humbling as well. 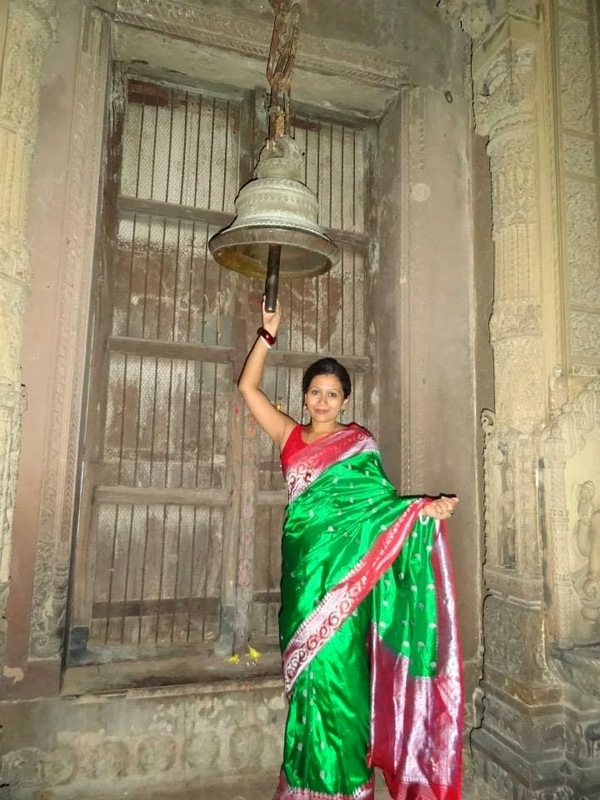 Today's guest blogger on So-Saree is Dr. Mandira Adhikari Dubey of DocDiva Traveller. Mandira..what should I say about her. She is a doctor, married to a doctor, a Yoga expert, an avid traveler and a fabulous fashionista. She personifies the Idiom, "Jack of All Trades, Master of More than One"
She is a Diva in the True Sense. I am impressed by her zest for life and penchant for traveling. This girl just doesn't know to stop. But more than anything else she is a dear friend, again who I found in the blog world. Thanks Mandira, you are the sweetest person I know. Hi everyone!! This is Mandira from DocDivaTraveller!! First of all a very happy anniversary to you Aditi!! Thank you so much for inviting me to do this post. I came across So-Saree through a comment on another blog and have been your ardent follower ever since!! I don’t have many blogger friends so Aditi you are very dear to me. Though I have not met you ( which I would love to whenever you come to Delhi or me in Mumbai), I feel that I know you quite well!! Thanks for sharing anecdotes of your life with us!! I have always loved sarees and I would consider my mother to be an ideal ‘saree horse’ !! Being a Bengali, she has an enormous collection of sarees which I dream of inheriting. So here are a few of my saree pics in which the sarees I am wearing have been gifted by my Mother in law!! Me with my mommy darling during Durga puja. I am wearing an embroidered one while mom’s is a typical Bengali handloom ‘ Taant ‘ saree. Last but not the least…my mother’s banarasi saree…one of my favourites!! So true. I will visit for sure. Gorgeous sarees on Beautiful ladies!!! Found you through docdiva's blog. You look gorgeous in sarees! A nice effort of getting few saree draper together here. All of them are looking lovely here in designer sarees. Very beautiful saree!!! The saree has really changed the look of a woman, so it will better if you buy some different style in saree like the above pictures or buy Designer sarees online. Wear something like replica of Bollywood Sarees you will be look more gorgeous.